Coolamon is a vessel used by Indigenous people across the Australian continent, holding the elements needed to sustain the community as it moves from one place to another. It contains what is precious so its contents may be carried, moved around, shared, passed on, celebrated and savoured. 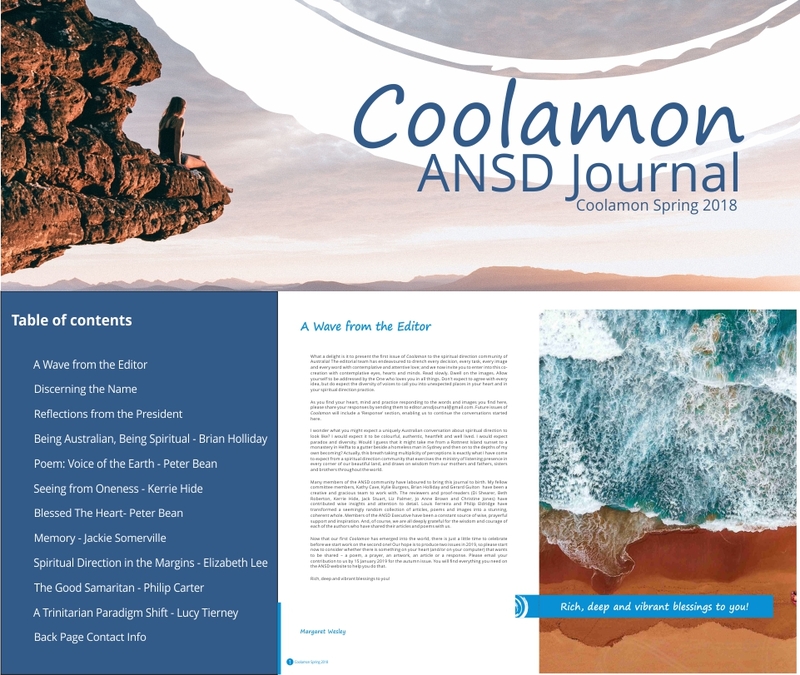 ANSD’s journal, Coolamon, seeks to be such a container for the ANSD community as it companions those on their spiritual journey. ANSD Members are able to access published volumes of Coolamon online (log in required). Coolamon seeks to be a vessel that carries and shares wisdom, inspiration and fosters connection among the ANSD community. 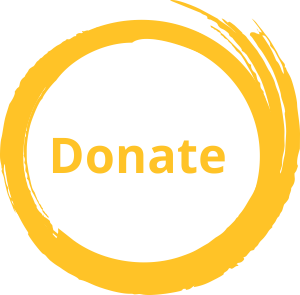 Supports professional development of spiritual directors in Australia. Provides a platform from which the wisdom and insight of the ANSD community might be shared; where we listen to each other as we each seek to develop our capacity to listen to others and to God. To represent the life of ANSD in words and images while calling the community to a deeper and fuller embodiment of its mission. To be an inspiration to ANSD members to share the wisdom and insight God gives them as they reflect on Scripture, life and creation and on their practice of giving and receiving spiritual direction. To increase the sense of connection within the ANSD community as we learn from each other. 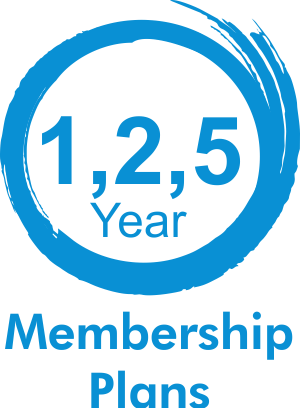 To support increased professional competence in ANSD spiritual directors. To be beautifully presented, in artwork, layout and language, so as to be a blessing to all who receive it. To unearth some of the deep wisdom held in the ANSD community and make it available to all ANSD members. To assist in discernment of the movement of God’s Spirit within ANSD and within Spiritual Direction practice in Australia. To honour diversity and to respect individuals by publishing material from a variety of perspectives (aligned with the aims and values of ANSD and the Journal). Kylie Burgess, Kathy Cave, Brian Holliday and Margaret Wesley (editor). Submission are now invited for Coolamon – Spring 2019.